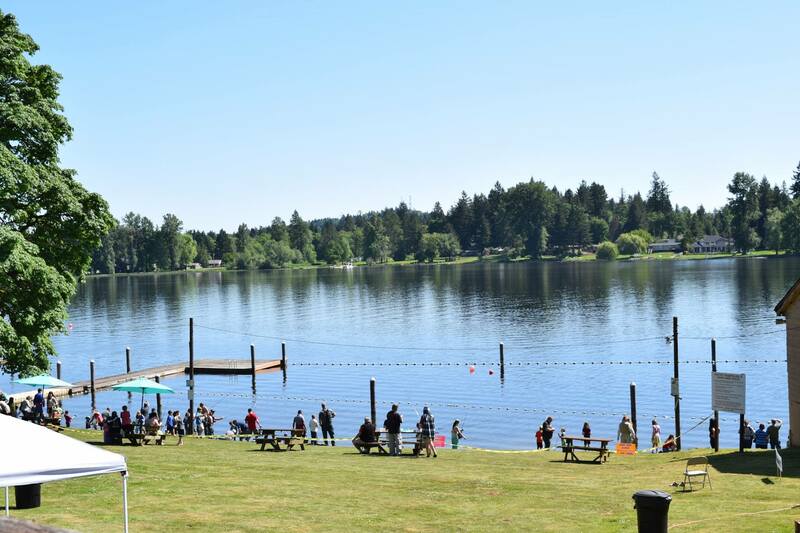 COMMUNITY FUN FAIR & FREE KIDS FISHING DAY! Games, crafts, and local resources … fun for the whole family! Vendor space available! Positive Places For People To Get Plugged In... Come Join Your Community! Parking is free for the event. Food and some activities will be offered at minimal fees. We encourage you to bring your own poles but will have some to loan on site as well. 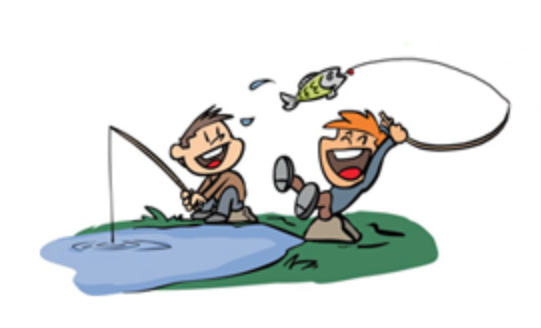 The Swim Area will be closed Friday & Saturday for the Fishing Day. Event is not suitable for 4-legged family members. Pets in designated areas only. Columbus Park Camping available, call for reservations.